Personality Assessments - Don Phin Esq. They’re called personality assessments for a reason – and not a test for a reason – you can’t fail your personality. However, you can have a failing personality! One that does not fit the needs of the job. If we don’t assess job candidates as well as existing employees, then we’re guessing at the best way to manage them… or whether we should even hire them in the first place. 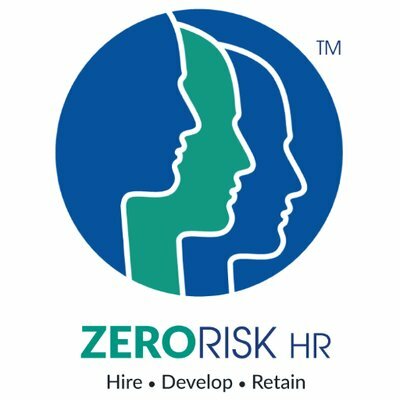 For many years, I have worked with the ZERORISK Hiring System program produced by ZERORISK HR. In fact, anytime I coach executives or hire anyone, I have them take the ZR Profile assessment first. When I was running HR That Works, I took the assessment and did so on my employees as well. It helped me to better manage them. To learn more about ZeroRiskHR and get your own free assessment today please, click here. According to Malcom Gladwell in his book Blink, there are over 2,500 assessment tools in the marketplace. Which means the best one is the one you use. I encourage clients to test different assessment tools, including ZERORISK HR to see which one works best for your needs.